The Las Vegas Aviators will be in Albuquerque to take on the Isotopes for 4 days! 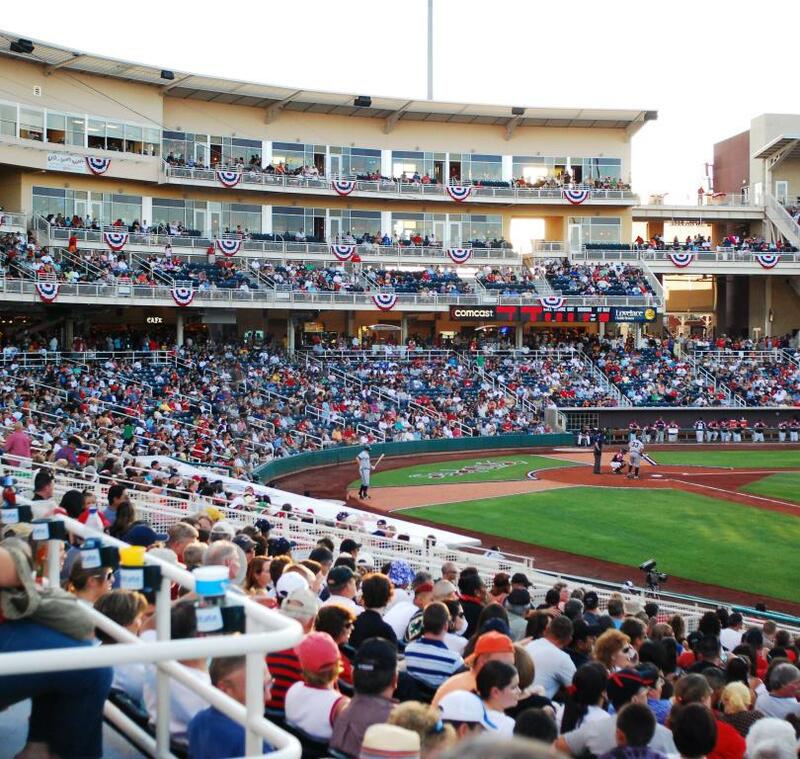 Every year from mid-April through late August, the Albuquerque Isotopes are in full swing! 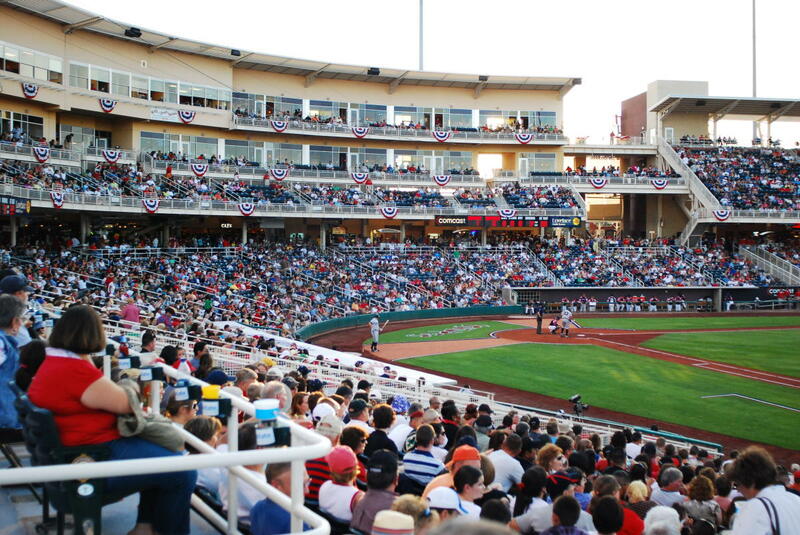 The 'Topes are an official Triple-A affiliate of the Colorado Rockies and attending games is a summer favorite for many Albuquerque locals.